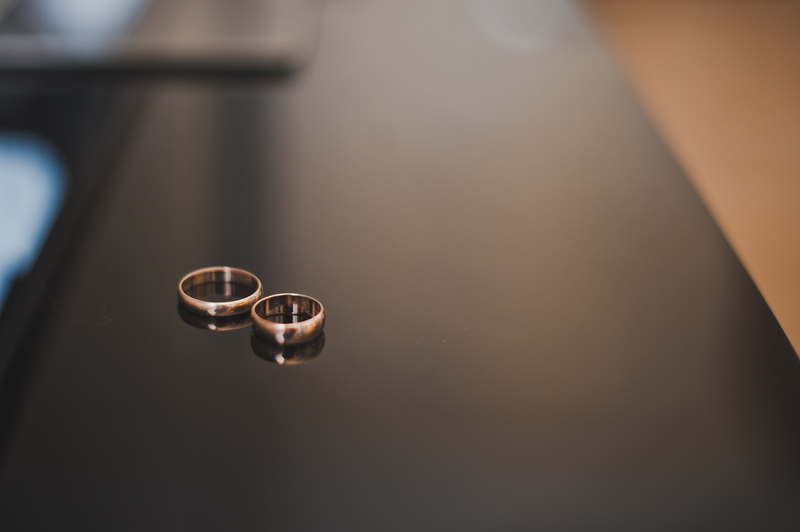 The term Dissolution of Marriage has the same meaning as Divorce under Minnesota statute. The meaning of the term Legal Separation is often confused in many ways, especially involving divorce proceedings. There is a difference between Divorce and Legal Separation and the effects of each can make a difference in other areas of the law. A Decree of Dissolution of Marriage – a court order granting a divorce – completely terminates the marital relationship of the parties. The court divides property and debt, grants or denies alimony (also called spousal maintenance), determines custody and parenting time for any minor children of the parties, determines child support and resolves all other issues pertaining to the parties. For a divorce, there must be an irretrievable breakdown of the marital relationship. Only one party need state that there is an irretrievable breakdown of the marital relationship, the other party does not have to agree. Based on the 1974 and 1978 amendments to Minnesota Statutes, there is no “fault” required to obtain a dissolution of marriage. If a party denies that the marriage is irretrievably broken, the court must make an inquiry into all of the facts and circumstances. This includes the prospects of reconciliation, before determining that the marriage is irretrievably broken and the divorce should be granted. A Legal Separation is initiated in a similar way to a divorce proceeding but has different effects. Two people who are married and choose to live apart are not legally separated. A Legal separation is a court determination of the rights and responsibilities of the two married individuals arising out of the marital relationship. Most common is that a couple legally separates to divide income, debt and assets and the court, in granting a legal separation, issues its Decree of legal Separation that makes those determinations. The court only has to determine that one of the parties is in need of a Legal Separation. However, after the Decree is docketed by the court, the couple remains married for all purposes not covered in the court’s decree. This can impact both individuals in different ways. A Legal Separation may help or inhibit the ability of one of the individuals to obtain government benefits such as Medical Assistance. A Decree of Legal Separation cannot grant either party the right to marry—they would have to divorce and obtain a Decree of Dissolution of Marriage. A Legal Separation proceeding may be converted to a divorce proceeding by either party while the matter is pending. After a Decree of Legal Separation is granted, the parties may later divorce by going through another similar proceeding. A Decree of Legal Separation should cover many of the issues that would typically arise in a divorce proceeding which primarily concern allocation of income and retirement benefits as well as current and future rights and responsibilities in debt and property. Minnesota has an evolving statutory and case-law scheme governing marriages. The foregoing is a snap-shot of the comparison of Divorce and Legal Separation and is not to be used to define any specific situation and is not to be considered as legal advice. If you or someone you know has a specific situation they wish to discuss and obtain advice on how to handle, please contact St. Cloud Divorce Attorneys at the Law Office of Jeddeloh & Snyder, PA for more information!